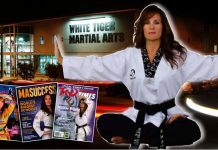 He was inducted to the Action Portrait Studios Martial Arts Gallery of Fame in 1995 and into the World Karate Federation Hall of Fame in 1999. 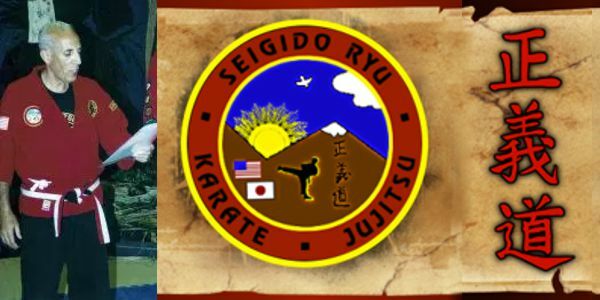 Kyoshi Frank DeAngelo founded Seigido Ryu in 1986. Seigido is a Japanese word meaning “Way of Righteousness.” The principles and philosophy of Seigido reflect Christian-Judeo ethics believing the way of righteousness is through faith in Jesus the Christ, which is God’s plan for man’s salvation. 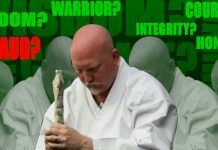 Seigido Ryu wants to help students develop a code of ethics or moral foundation which can guide them through life. 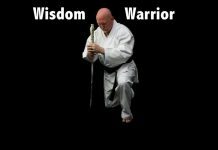 This will also help students from misusing or abusing the knowledge and skill they attain through training in Seigido Ryu. The art also emphasize and reinforces righteous character by teaching practical principles to live by which are found in the Bible. 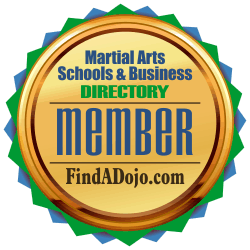 To contact Frank DeAngelo and Seigido Ryu Karate & Jujitsu visit their listing on the Martial Arts Schools and Businesses Directory by clicking on the image on the left.